Tyre review data from 2 tyre reviews averaging 95% over 111,000 miles driven. Sorry, we don't currently have any questions and answers for the Maxxis Buckshot MT754. Why not submit a question to our tyre experts using the form below! Have you driven on the Maxxis Buckshot MT754 tyre? 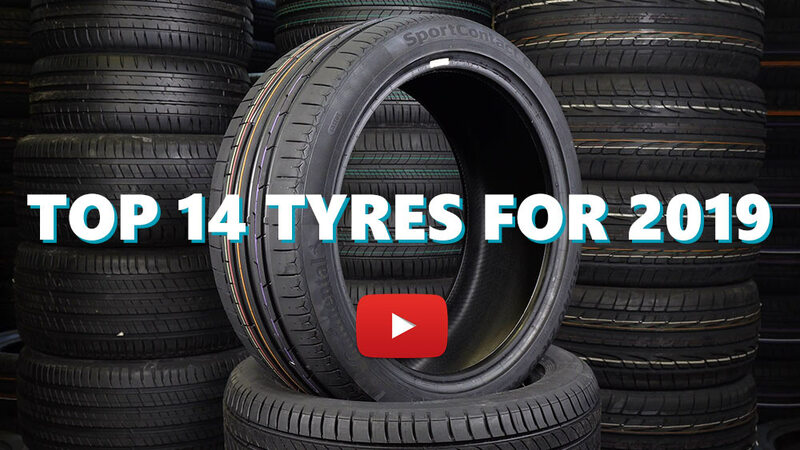 Please help millions of other drivers make an informed tyre choice and pick the correct tyres for their car by submitting your review of the Buckshot MT754. I ve had MTs/ATs for decades and many makes both cheap and big brands. These are the best mts I've ever had. They have good road manners and the sloppy mud performance is excellent.I sold the car with 26000 on the BMs and I guess they would have done another 5000+. Its a pity they upped the price and worst they don't seem to be available anymore in the uk.